The manner in which Jacinda Ardern, Prime Minister, New Zealand has responded to the terror attack in her country has won global praise. Dubai ruler Sheikh Mohammed bin Rashid Al-Maktoum is among those to show his admiration for her support to the Muslim community after a gunman attacked two mosques on 15 March, killing 50 people. The sheikh has projected her image on the famous Burj Khalifa, the world's tallest skyscraper to say thanks. 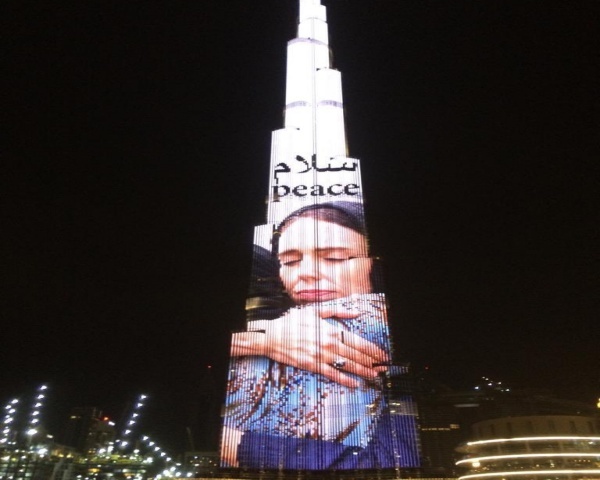 A photo shows the building lit up with a picture of Ardern in a hijab, embracing a Muslim affected by the tragedy, under the word "peace" in Arabic and English. Ardern has been widely praised for how she has handled the tragedy, meeting victims' families and moving to make gun laws stricter. Over 18,000 people have signed two petitions calling for Ardern to get the Nobel Peace Prize. A French petition for Ardern to the Norwegian Nobel Committe, which selects recipients of the Nobel Peace Prize each year, had garnered almost 3,000 signatures by Saturday. Another change.org petition to the United Nations had almost 15,000 signatures. The petition states: "If a Nobel Prize for Peace could be given to a spontaneous statement for wisdom and courage, rather to a person, New Zealand’s Prime Minister Jacinda Ardern deserves it... 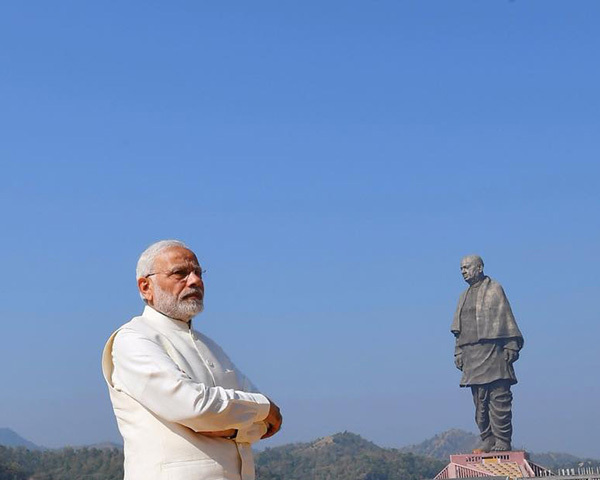 Her strong leadership after the shootings in Christchurch, the first attack of its kind in New Zealand's modern history, could teach a thing or two to other world leaders who at times have come short when tragedy strikes."